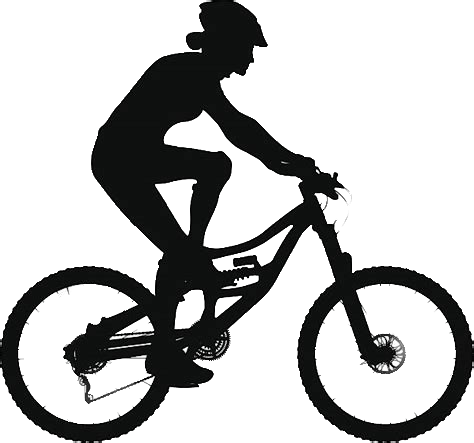 TOMMBA is your local non-profit mountain biking organization that is dedicated to creating, enhancing and preserving great trail experiences for you in Northern Michigan. 100% of your dues go to maintaining and building top quality trails for riders of all levels. TOMMBA is Working for You! more people to nature in our community. "Riding Boyne City School Forest"